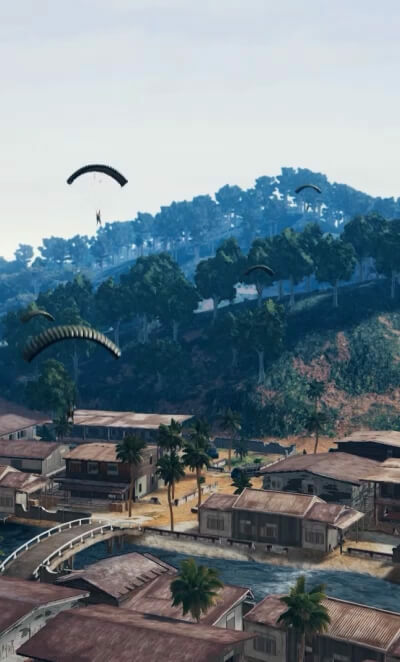 100 combatants drop into a 4km x 4km island. 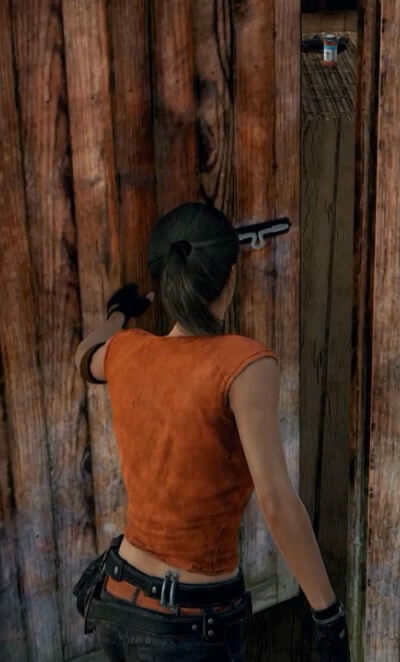 Only one survives. and Miramar at just 4km x 4km. The map might be smaller, but the battles won’t be. gear up for battles quickly. dramatic finish more quickly than on the bigger maps. 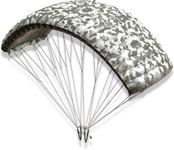 Try out map-specific vehicles and weapons like the Rony and QBU! WITH LIMITED-TIME MISSIONS AND REWARDS! just by playing games to level up. 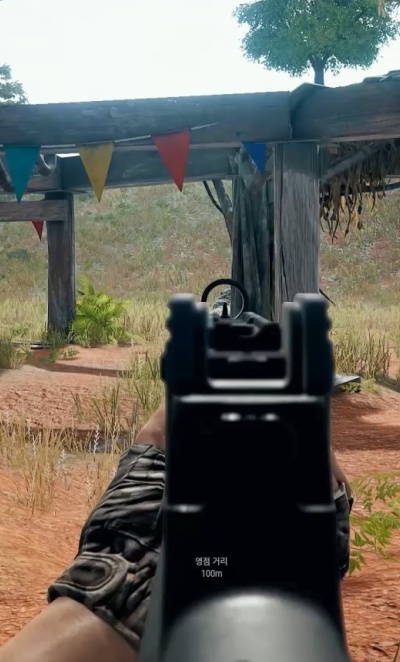 both on Sanhok and other maps. 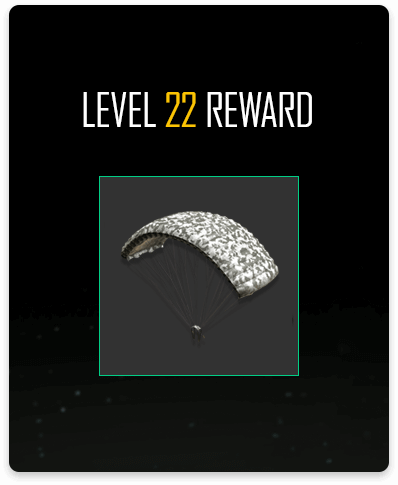 LEVEL UP AND UNLOCK LOOT! GET EVEN MORE MISSIONS AND LOOT! completing missions. The base Event Pass is free for everyone to enjoy. $9.99 or 1,000 G-Coin, you’ll be able to unlock even more rewards and missions. Level up your event pass to unlock rewards! RECEIVE 400 XP TO LEVEL UP! 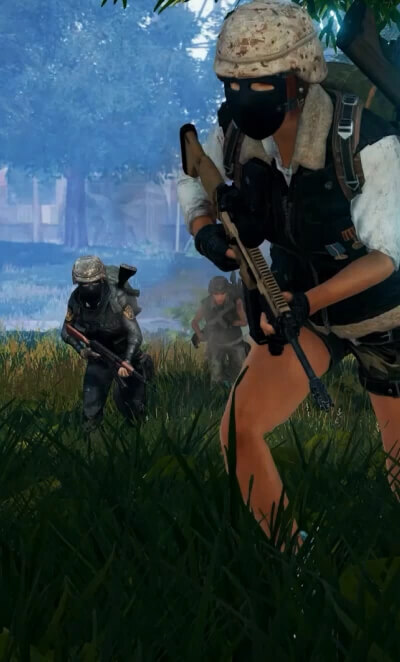 Q Are the missions only completable in the new Sanhok map? 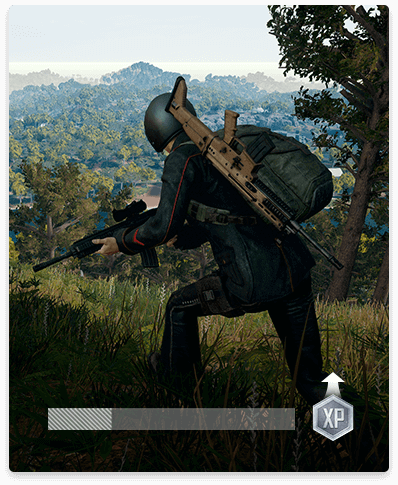 All missions are applicable to all maps, except for the Sanhok Missions which will have objectives you can only complete in Sanhok.  Q Tell me more about those Sanhok missions!  Sanhok missions are only playable by players who purchased the Premium Pass. 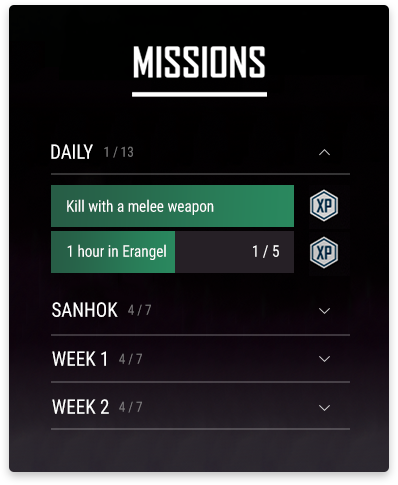 Accomplishing these missions offer a special Sanhok-themed reward. Q How can I purchase the Premium Pass? 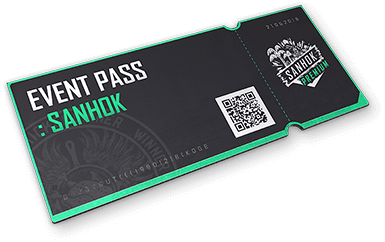 Event Pass: Sanhok is free for all players. Premium Pass can be purchased from the Microsoft Store for $9.99 USD or the in-game store for 1,000 G-Coin to unlock even more missions and rewards. Q What if I purchase the Premium Pass midway through the event period? We'll be tracking all of your progress towards the event pass missions and the Premium Rewards will unlock retroactively so that you can claim them! Q What happens to the items after the event is finished? All earned cosmetic items will be yours to enjoy even after the Event Pass period. Q How do you level up your pass? 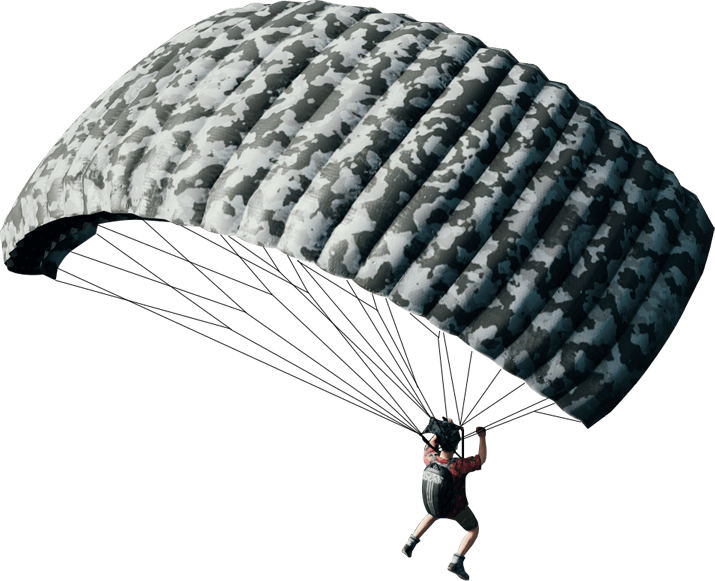 Accomplish missions to gain experience points, or simply accumulate survival time to rack up experience points.